One major pitfall: this book’s target audience DOESN’T READ BOOKS. Written by students. Never take university advice from students. This book made BBC news. It’s a collation of sometimes conflicting advice from different students, most of which is rubbish. It concerns topics as broad as drinking, drinking games, parties, hangovers and drunken accidents. Sarcasm. 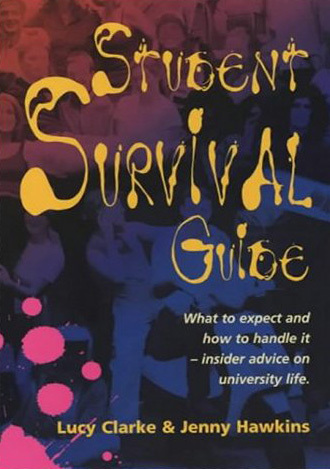 Student Survival Guide assumes not only that university students are stupid, and that they’re supposed to be stupid, but also that being stupid responsibly is the highest state of being to which they should all aspire. The sloppy title font is used for all chapter and subchapter headings—a periodic reminder not to listen to the author. Never take advice from someone who uses this font. This book is filled with hangover cures, drinking games—yes, drinking games—most of which you already learned in kindergarten (without the alcohol). 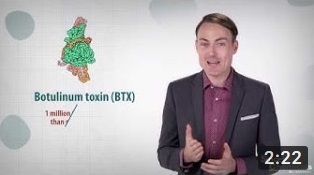 It tells students that the whole point of university is to be stupid. And that’s very irresponsible. This book was written by two Welsh students in 2001. Back then, Welsh students were lucky enough to have all their tuition fees paid by the Welsh regional government. Maybe that’s why these authors played and drank during university—because it was free, they took the experience for granted, perhaps?